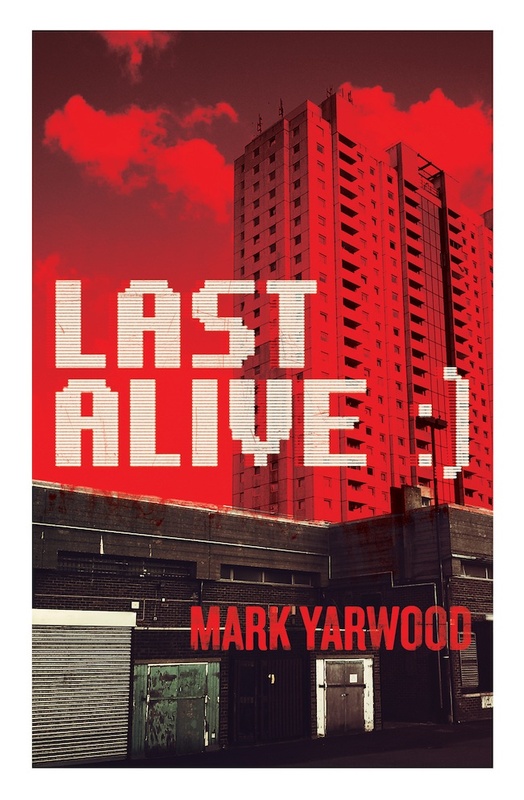 Welcome back to the gritty streets of Edmonton, North London, where the Murder Squad of Edmonton Police Station or the ‘Fortress’, have gathered to hunt down another ruthless killer. This time THE FAMILY KILLER is stalking the streets, carrying out his evil ritual. …while the FAMILY KILLER watches. Former detective sergeant, Terence Marsland is also dragged into the investigation by the surviving victim from the original murders. But Marsland has become a recluse since the death of his wife, and has to fight against his own fears and doubts to be able to track down the killer. 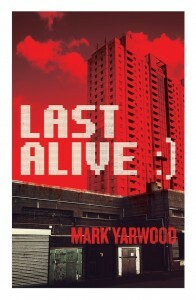 You can find LAST ALIVE on Amazon Kindle.